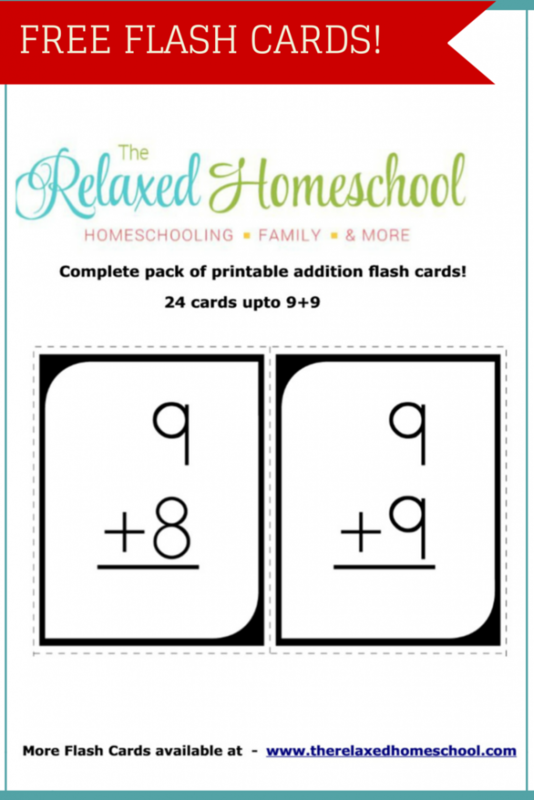 The Relaxed Homeschool has a great freebie for everyone! 24 FREE math flash cards! These flashcards offer you to practice addition up to the number 10.